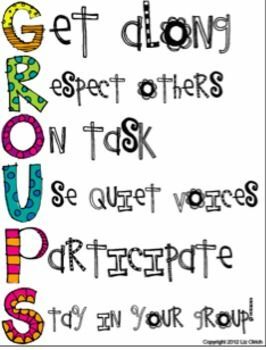 To ensure full participation, each child in the group is assigned a role- leader, reporter, equipment manager, timekeeper and scribe. 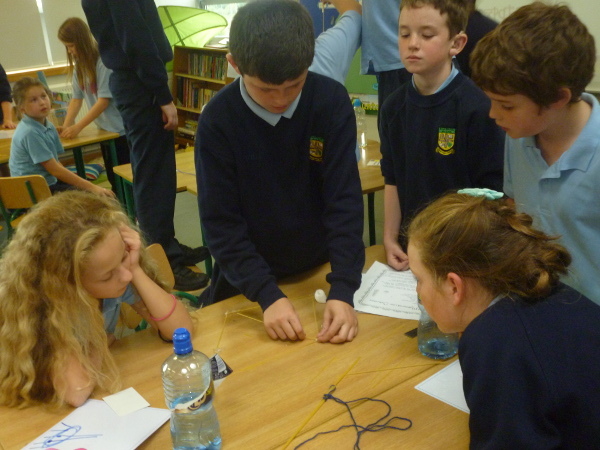 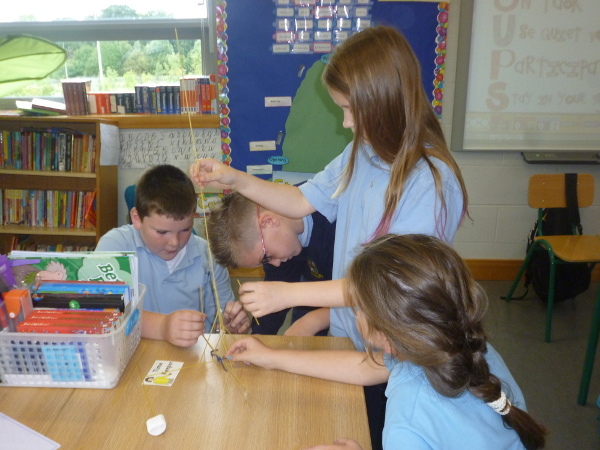 We put the steps into practice with the Marshmallow Challenge! 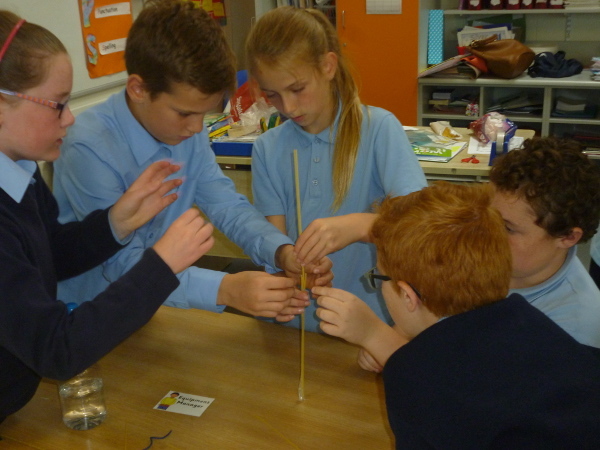 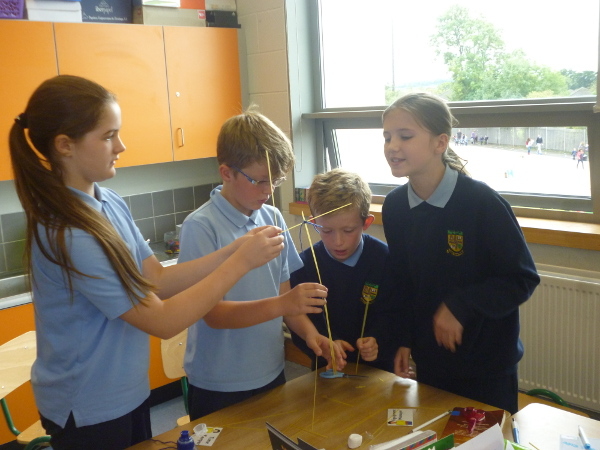 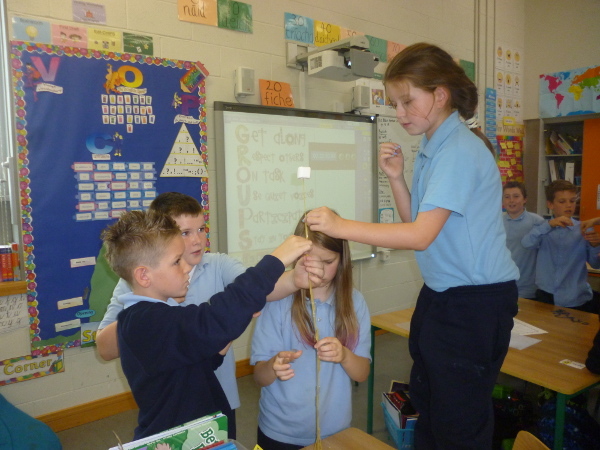 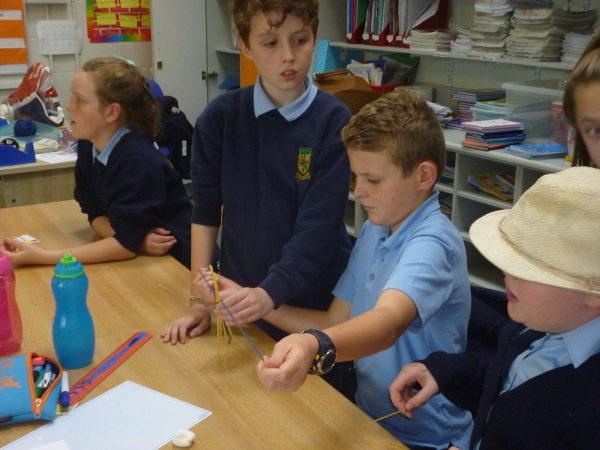 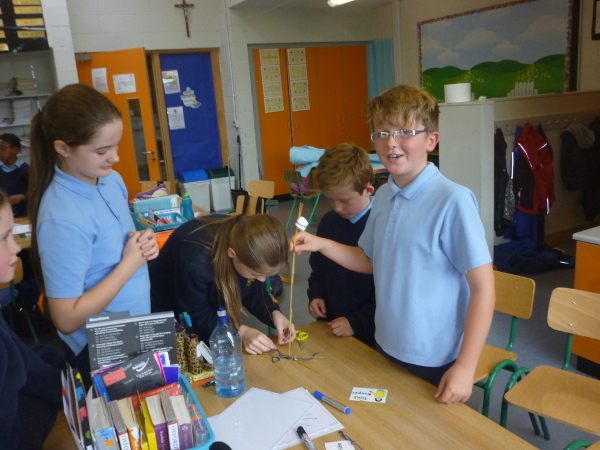 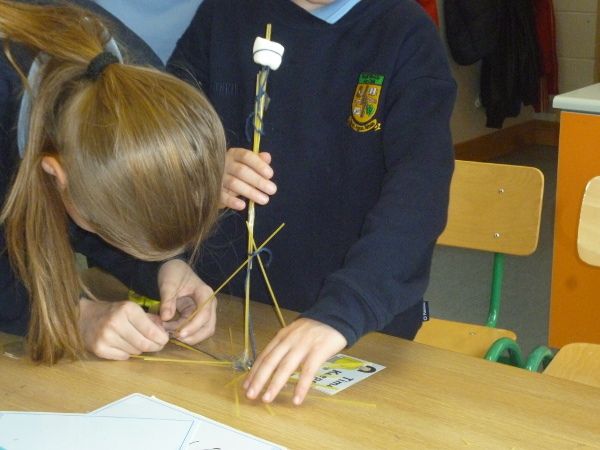 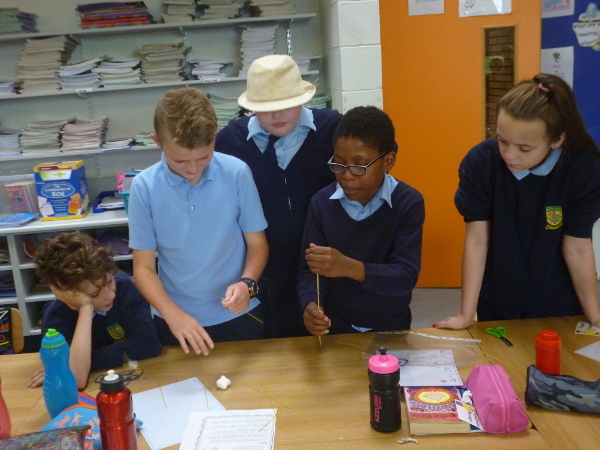 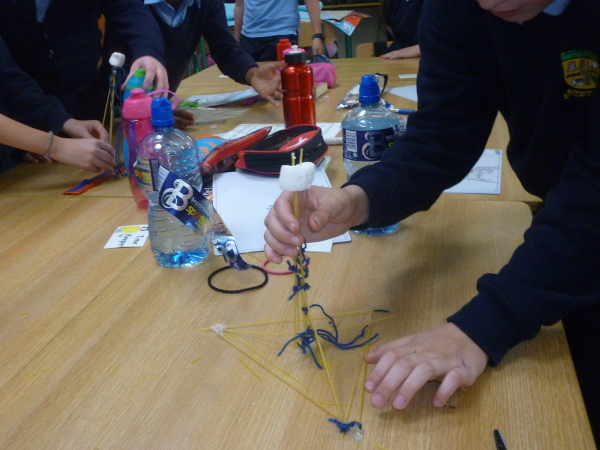 The children were required to work in their groups cooperatively to build a freestanding tower with 20 pieces of spaghetti, a yard of string and tape with a marshmallow on top!